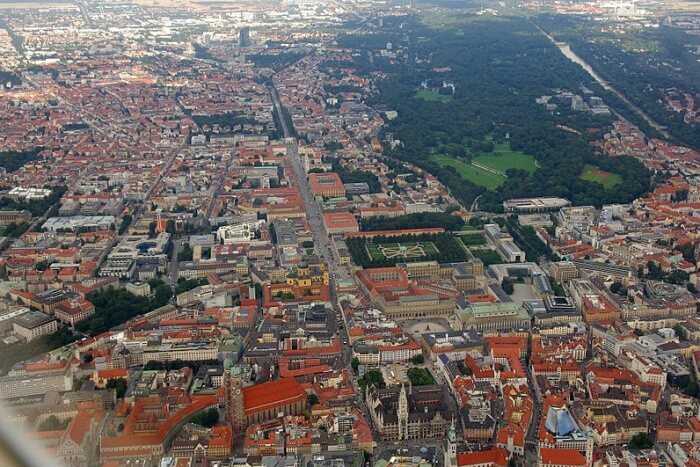 Munich receives a huge number of tourists throughout the year due to multiple reasons such as rich culture, fascinating history, sprawling museums, street side shopping, various exhibitions, and Oktoberfest etc. Whatever be the reason for your visit, you can be certain that the city will never disappoint you. If you visit Munich in winter, you will be welcomed by absolute European beauty with snow dotting a number of places. There is never a good time to visit Munich due to endless activities and events happening in and around the city throughout the year. Though summer is the most favorable time to visit Munich, other seasons like spring and winter are also equally recommended. Here is the listing of top rated things to do in Munich in winter. Follow our Munich travel guide to know more about Munich winter activities to get the best experience out of your trip to this Bavarian city. 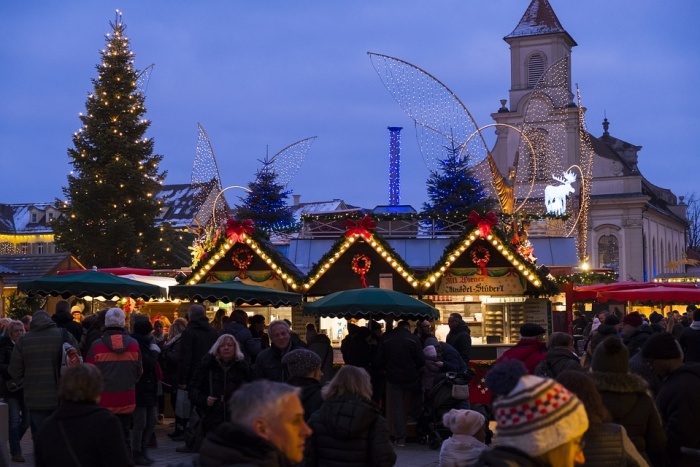 Christmas Market is one of the best places to visit when in Munich in winter, as it will not only give a great chance to get acquainted with the city and its culture but also interact with the locals of the town. Although, there is the number of Christmas markets during winter the king of all is the one near Marienplatz area. 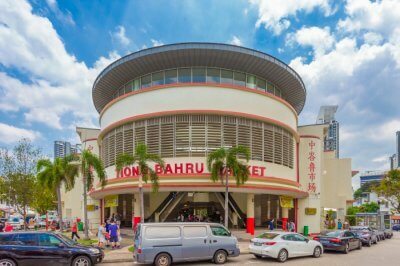 The market offers every joy that is required to celebrate the festival ranging from ethnic foods (especially the gingerbread filled with honey, nuts, and fruits), red wine punch, mulled wine, local handicrafts, live music and lots more. The cynosure of the market is the huge Christmas tree in front of the town hall standing up high lit with thousands of lights. The market promise to celebrate Christmas in true Bavarian style. Location: Marienplatz near town hall. 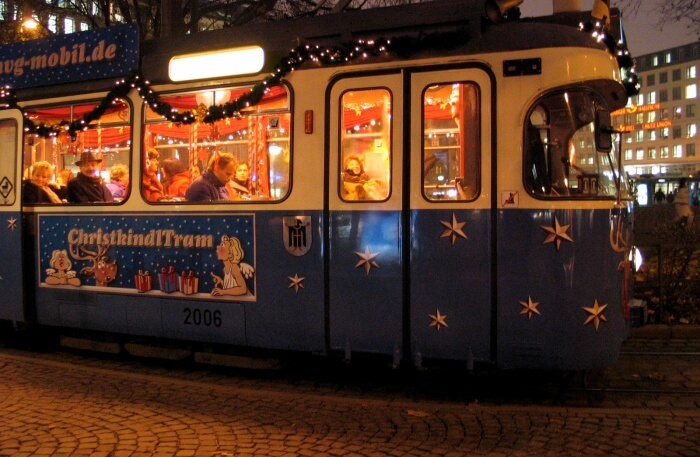 After the Christmas Market, the next best thing to be to do in Munich in winter is traveling via Christmas Tram. Winters in Munich are bone-chilling as the temperature drops down to extremes (less than 0 degree Celsius), so the most convenient and comfortable way to see the city is by tram. The Munich Transport Company offers trams during the winter season and offers the perfect setting, keeping in mind the joy of the season. 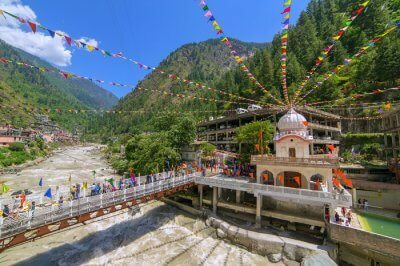 Therefore, a perfect atmosphere is created for the passengers inside the tram, with lip-smacking delicacies, mulled wine, children punch and much more accompanied by soulful music to make every moment memorable. Vacations are always successful when each bit of it is enjoyed like a child. To satisfy that need, Munich Tourism organizes events like ice skating and sledding. 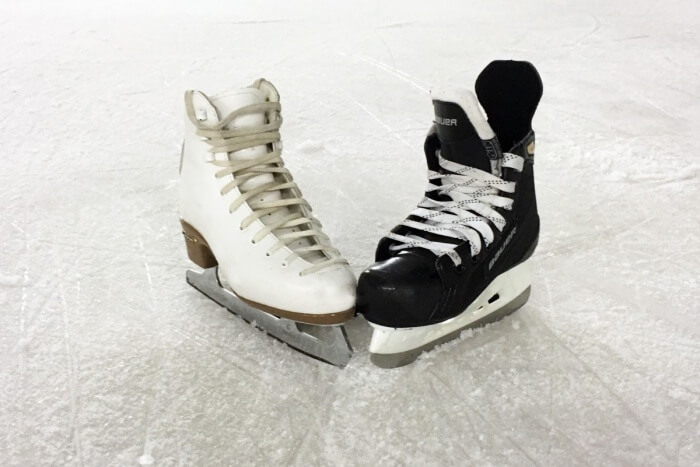 Many sites offer this activity, wherein an open rink atmosphere is provided, filled with adventure during evening hours. One can also opt for Olympia-Eissportzentrum, which opens as soon as there is ample snow on the ground. Some locations like Westpark and Luitpoldpark are ideal for those hoping to enjoy sledding on hills of Munich. There are many options for day trips from Munich in winter, where ski and snowboarding are topping the list. 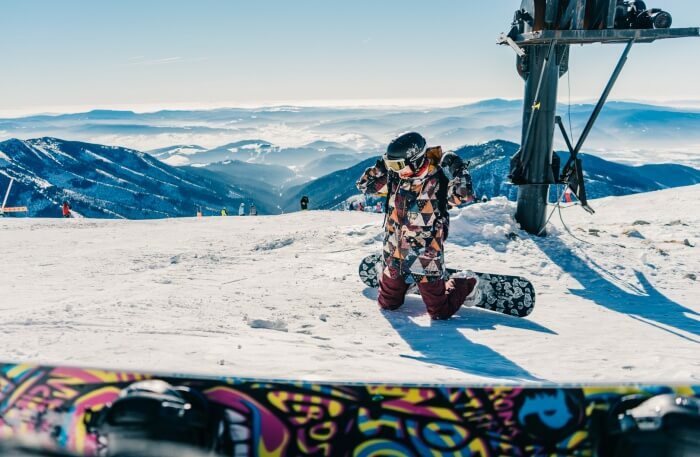 Nothing can beat the thrill of skiing and snowboarding during the snow-filled winter. Due to its proximity to the Alps and a travel time of 45 minutes by car or train, one can easily reach Zugspitze glacier to experience this electrifying sport. Book yourself a day, travel to the Austrian Alps in a coach or a car while enjoying breakfast or lunch along with beer on the go! Cost: INR 3600 to INR 5200 approx. Munich city offers an amazing view during the snowy winter season. Indulge yourself in witnessing the beautifully created city full of enchanting architecture when covered in a blanket of snow. Though the city has limitations on skyscrapers, some high structures such as St. Peter’s Church at Marienplatz would not fail to surprise you with the perfect view of the city glazed with snow. To top it all, during winter, the city has less tourist crowd, and therefore, easy access to various sites and activities can be expected. Müller’s Volksbad is the place to be if you are on the lookout for a relaxing affair. Take a dip in a stunning indoor pool or emerge in the steam bath. The other option to pamper oneself is at Therma Erding, where one can get spoiled with spa treatments. The place also provides options like water slides, swimming pool and day beds etc. The latter option is best suitable for those who are heading to the airport well before time as the place is a situated on the way. Shopping is that one activity which is hard to resist, especially when traveling overseas. 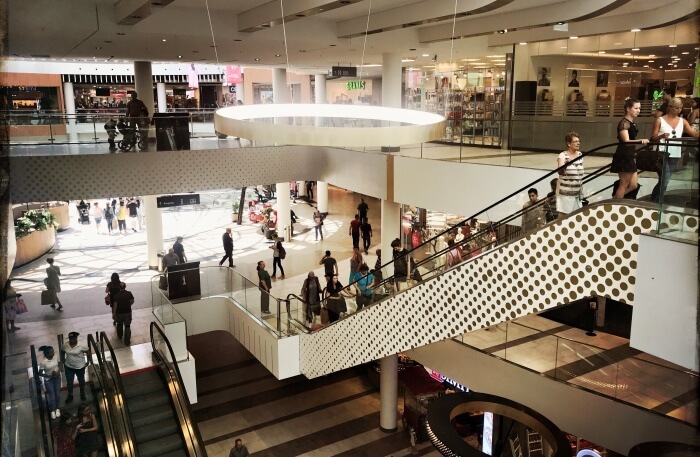 The luxury shopping lane of Munich located at Maximilianstraße road is the most famous shopping spot among those who are the fan of high street brands. Munich also has options of some low range shopping at German brand based stores near Marienplatz and Marienhof area where one can choose to pick some gifts and souvenirs from local shops and boutiques. There is nothing that can taste better than a hot cup of coffee in the chilling winter season. 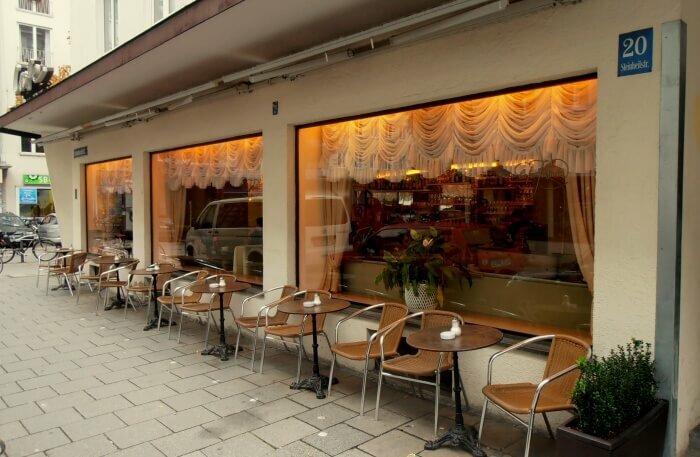 Munich city doesn't have much to offer when it comes to cafes and bakeries. 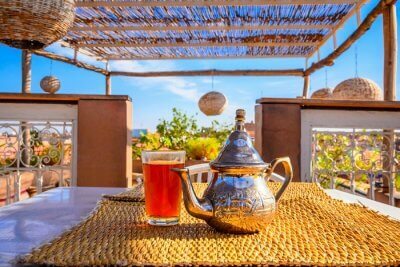 But, there is a considerable number of outlets to overcome the cravings of sipping something hot during the winter season. Keep your favorite book handy and immerse yourself in the aroma of freshly brewed coffee at a good coffee shop. Some coffee shops and cafes in the city like Aroma Cafe bar, Man vs Machine and Coffee Mammas to enjoy your favorite cup of coffee or hot chocolate. Germans find great joy in celebration, and Fasching - a common name for Carnival - is what baselines the happiness of the city. The event continues until Faschingsdienstag or Fat Tuesday arrives. Usually, a week before Fat Tuesday the events begin and the whole area of downtown turns into a party spot on that Tuesday. Take a halt at Viktualienmarkt to enjoy drinks, foods and hire costumes for the event. One can also choose to stop by at some local German pastry shop to grab Krapfen which is a local German pastry. The carnival starts on January 7. Set a place in your list for Bavaria Film Studios, if you are traveling to Munich with kids. Although there are many sites in Munich for kids in winter, this will win their hearts. It is Europe’s biggest filming park and their answer to Hollywood. Here kids can enjoy a ride on a dragon - Falkor from the movie The Never-ending to Story. 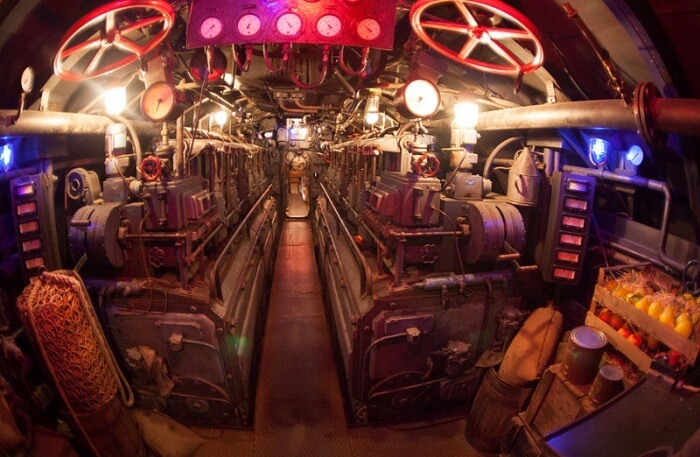 On the other hand, parents too can have some fun in the submarine. The highlight of the place is the stunt show that includes a fistfight, 92-meter low plunge, fire and more. 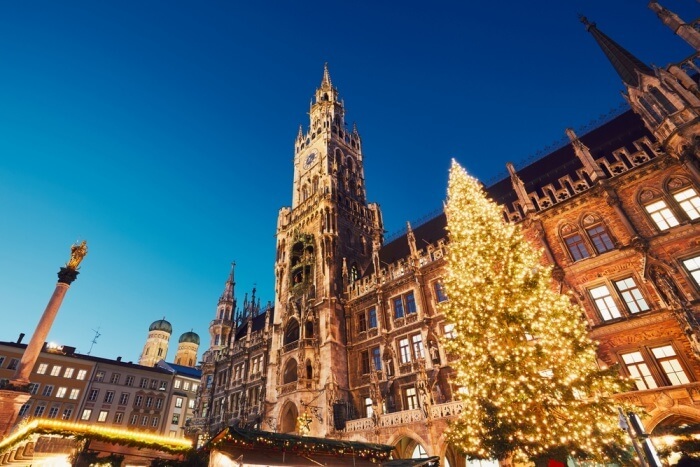 If you are planning a trip to Germany, do contact TravelTriangle to know more about Munich winter activities and grab some great deals and discounts! 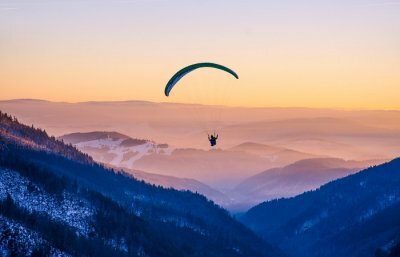 As it is, Germany is quite beautiful in winters but the charm of this winter wonderland is only amplified with these season-specific activities. Let us know what you think. Would you give them a try?